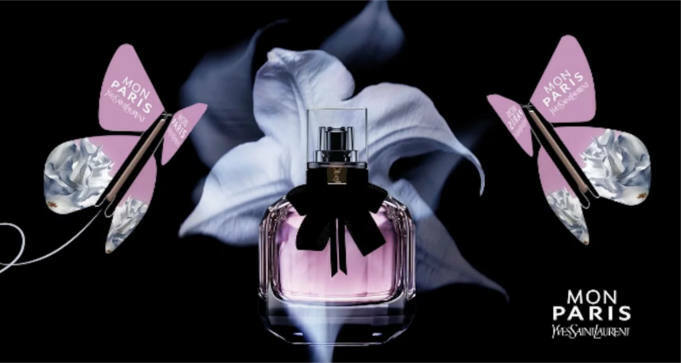 To get a FREE sample of Yves Saint Laurent Mon Paris fragrance, click ‘Claim Free Sample’ button and fill out the form. Yves Saint Laurent MON PARIS is a sparkling fragrance inspired by Paris, the city of intense love. Red berries and pear immediately exude sensuality and femininity. The exotic white Datura flower, the soul of the fragrance, embodies desire and seduces the senses. Finally, this modern and daring floral scent is balanced by creamy white musks and patchouli. A passionate and unforgettable whirlwind journey to Paris.